The folks at Cruciform Press have begun publishing novellas under their fiction imprint (Cruciform Fiction) believing that “Truth is no stranger to fiction.” Four volumes have been published thus far (you find them here) and mine is next in line for publication later this year. I’m including a link here to the first in a series of blog posts we various authors for Cruciform Fiction will be sharing in the coming days. 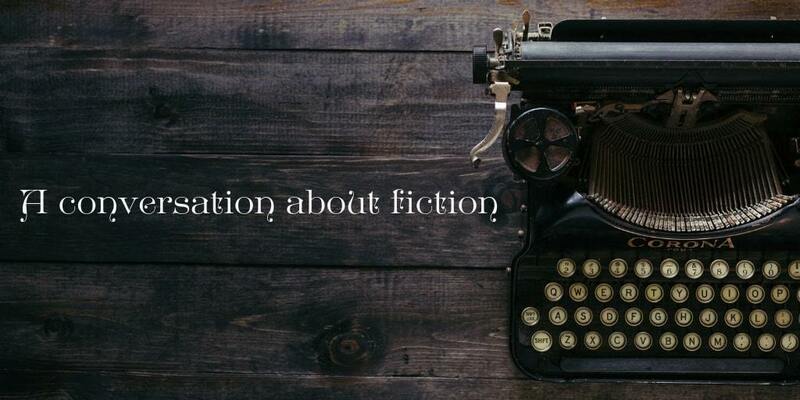 Hope you’ll join us in exploring how fiction can be a great carrier for truth. Recently the good folks at Best Bible Commentaries interviewed regarding my latest commentary, Philippians for Pastors. I think you’ll find it gives you a glimpse behind the book. You can access the interview here. 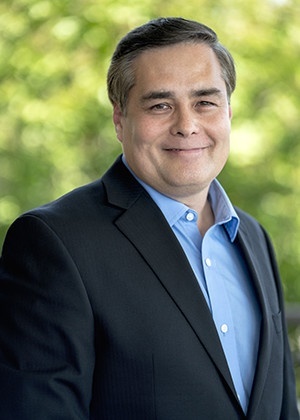 Dr. Charles Savelle, Professor of Biblical Exposition at Southwestern Baptist Theological Seminary, has just done me a great kindness by including some affirmation of my three New Testament commentaries here. You will want to check out his excellent webpage filled with all kinds of help for expositors of God’s word: www.bibleexposition.net. 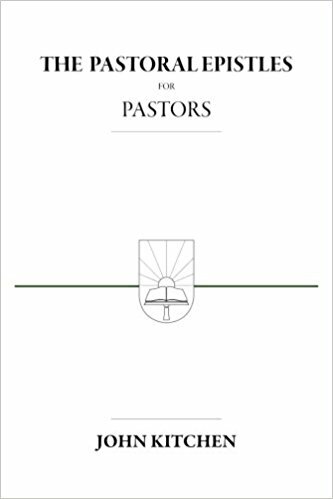 Philippians for Pastors was just released by Kress Biblical Resources. It is the third volume in my “… for Pastors” New Testament Bible commentaries. You can get any one of the three for 45% off retail and free shipping (for orders over $20) at the publisher’s website: www.kressbiblical.com. They are also available at Amazon.com and Christianbook.com as well as other online retailers. God has opened the door for the publication of two other books. I’ve just signed a contract for He is Able! with JourneyForth Press. It should be released sometime in 2019. Also, Cruciform Press has committed to publishing Chosen People, my first foray into the realm of fiction. Watch for its release sometime in the first half of 2019. I look forward to sharing more about these new books in the coming days. In the meantime please pray that God would guide the preparation process for He is Able! and Chosen People and that all three books would be greatly used of God? And finally an update on the Arabic translation of Proverbs: A Mentor Commentary. The translation was completed some months ago. The text is now being formatted and laid out before it heads to the printers. Please be in prayer for those undertaking this extensive work. And, of course, pray that God would use this greatly across the Arabic speaking world.